The Steel took a hard loss on the road last week, as Red Bulls II made easy work of a young back line for the Steel in a 4-nil loss. Here’s a blog report on the match, by our buddy d.F. Lots open at 12-noon for tailgating. 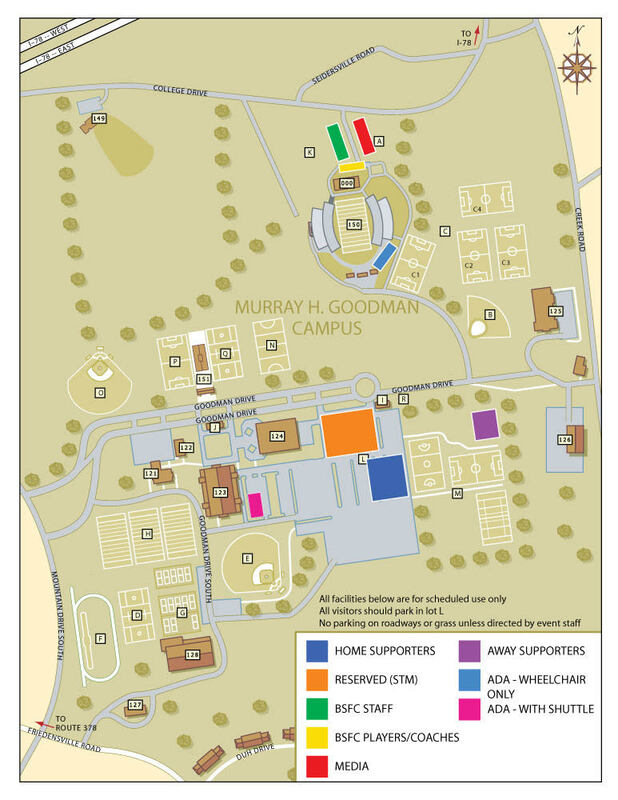 Fan Fest outside Goodman Stadium starts at 1PM; doors at 2PM; kickoff at 3PM. Stadium: I thought they did a fine job hosting the other week. Lines are long for concessions, merchandise, and beer during half-time, but at other times it was no problem. The beers are 12-oz cans poured into plastic cups at price points of $6 domestic, $9 import. Nothing fancy, but I’m happy they were able to offer it. They card everyone and the nice lady at the window wouldn’t accept a tip. There were a couple food trucks on the premises, which is a fine way to augment the standard stadium fare. I didn’t check them out, but will at a future match, for sure. Some roster and ‘Starting XI’ thoughts from d.F. 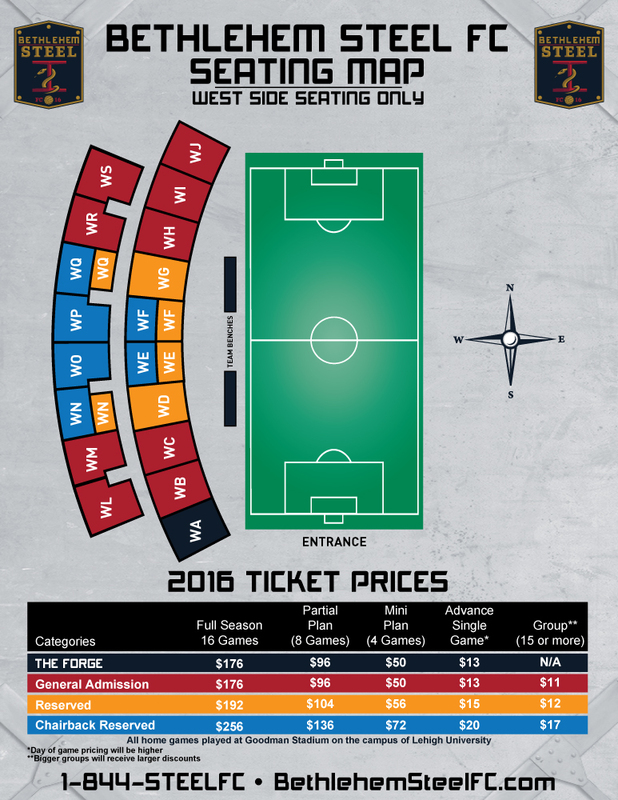 Scouting Richmond, deep dive match information from d.F. The Steel are home again next Sunday to take on the Charleston Battery. 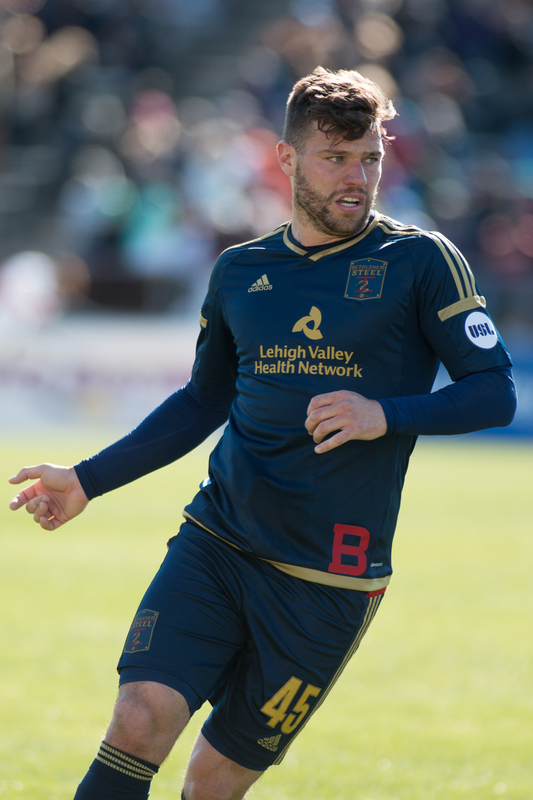 Since the theme of this Sunday has to be the continuing Box Office Battles that dominate the headlines here in the Lehigh Valley this weekend, it should be interesting to see just exactly how Bethlehem Steel FC stack up at the gate today. After watching the game today it looked a lot like a typical crowd for a Lehigh Lafayette soccer match or not much more. TV2 filming into the sun does not help the televised action.